I didn’t actually look into what the recipe called for when I decided I was going to make these Royal Idlis that I have been having in my files, filed under Dishes for Kids. 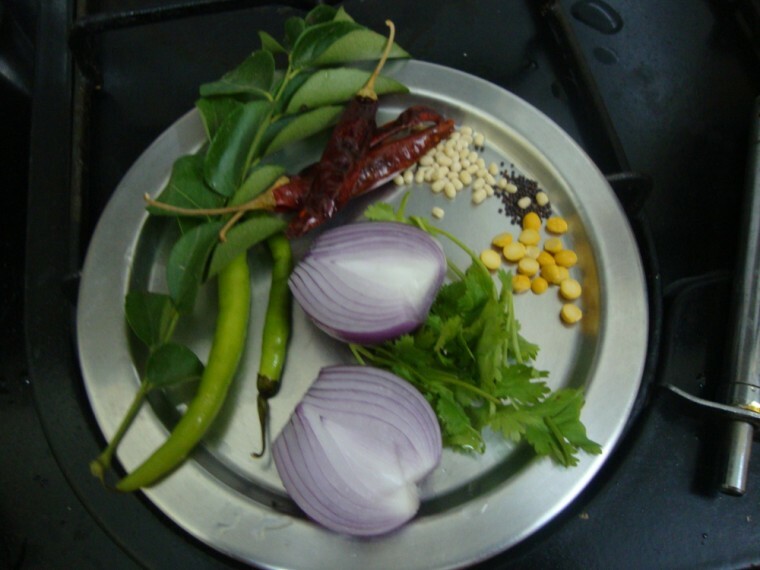 When I saw the recipe, I was impressed as it called for adding a mix of dals to the cooked idlis. This is more like what you will do with leftover idlis. And it looked very much like how you might do with Paruppu Usli. Since I normally don’t make excess idlis, I had to make them fresh and do this version. I think these are called Royal Idlis because they are glorified into a new tasty dish. These are protein packed as I added two types of lentils to it and spicy too. As it was to be a kid’s special, I made them with less spicy but then again added more when it became our breakfast too. The measurement I have given is little mild, so increase the lentil if you prefer or your kid prefers and make it a bit spicy too. This may not be a recipe that requires step by step, but since I had the luxury of having time on hand, I ended up making it so. It so happened that Amma ended up making noodles for the kids and naturally they were more interested in that. 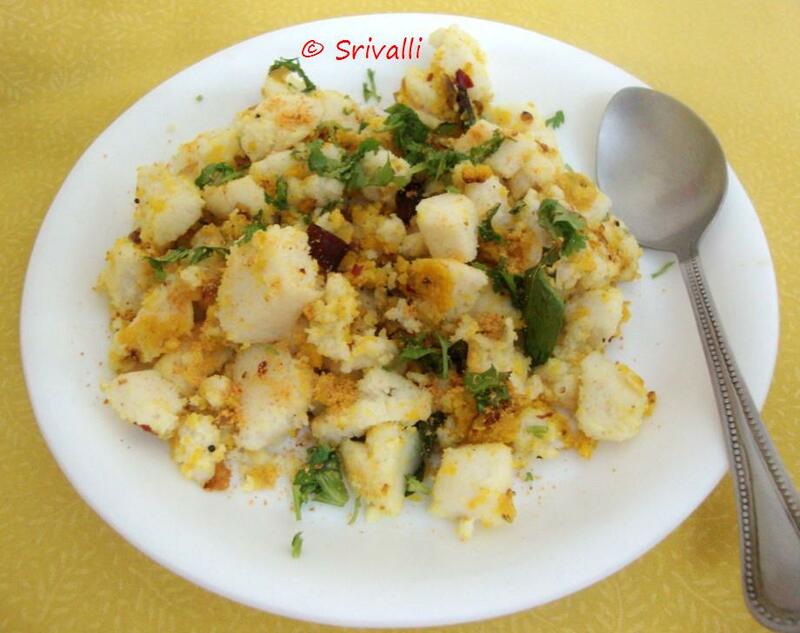 Step by Step pictures to see how to dress up Idlis. 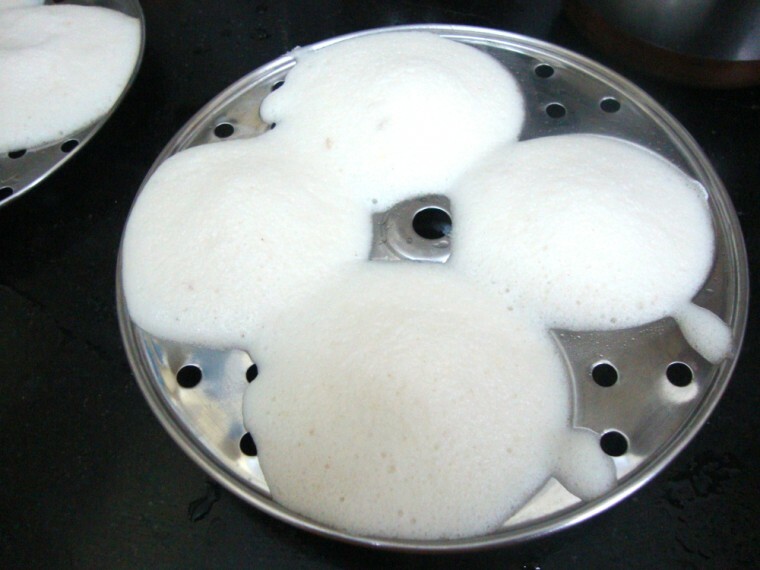 Steam the idlis as you regularly will do. Have the ingredients required to do the seasoning ready. Grind them to a coarse paste along with Red and Green Chilies. The green chilis were the tender ones and were so spicy. 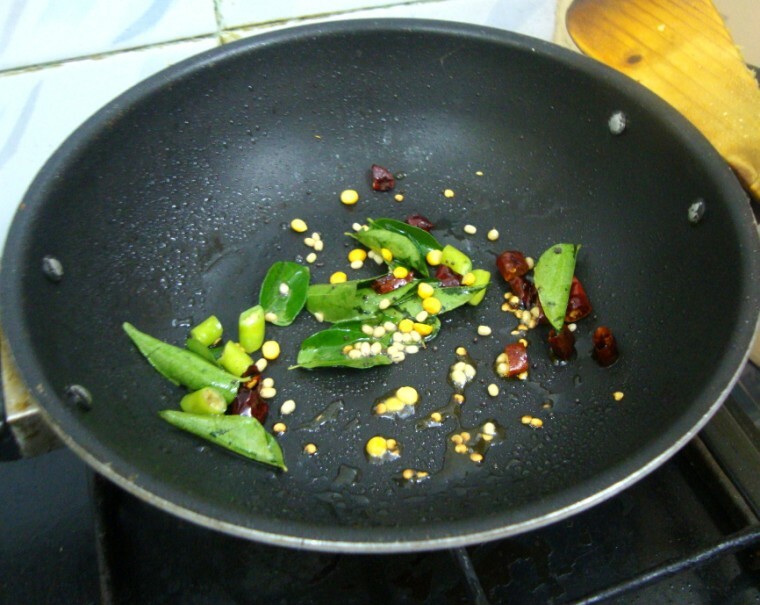 Meanwhile have a non stick pan on flames, add oil and green chilis, curry leaves, red chilis, mustard, urad and channa dal for seasoning. Add turmeric and saute till the onions are brown. Now add the ground lentil paste. Mix well. Cut the idles into small pieces like this. 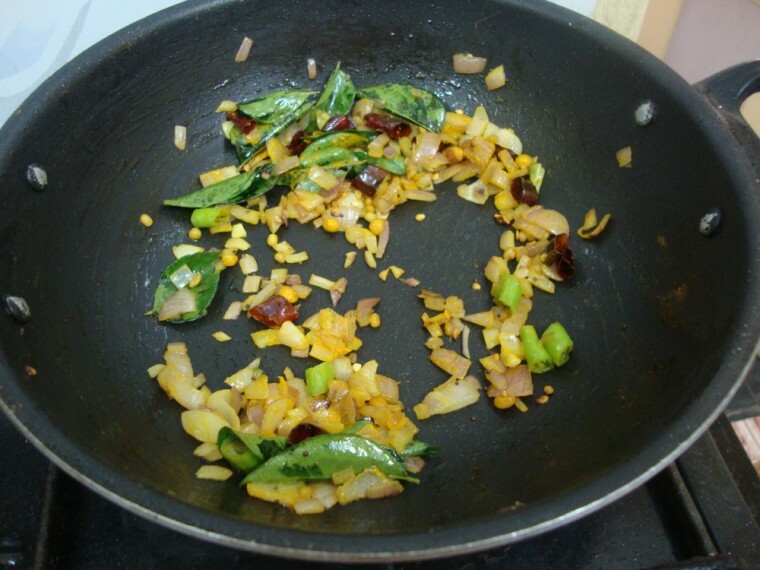 Once the dals paste is cooked well, add the cut idli pieces. Using a ladle firmly press them and mix well. Royal Idli ~ How to make leftover Idlis pretty! Soak both the dals in water for 2 hrs and drain it completely. Grind them with salt, chillies coarsely. 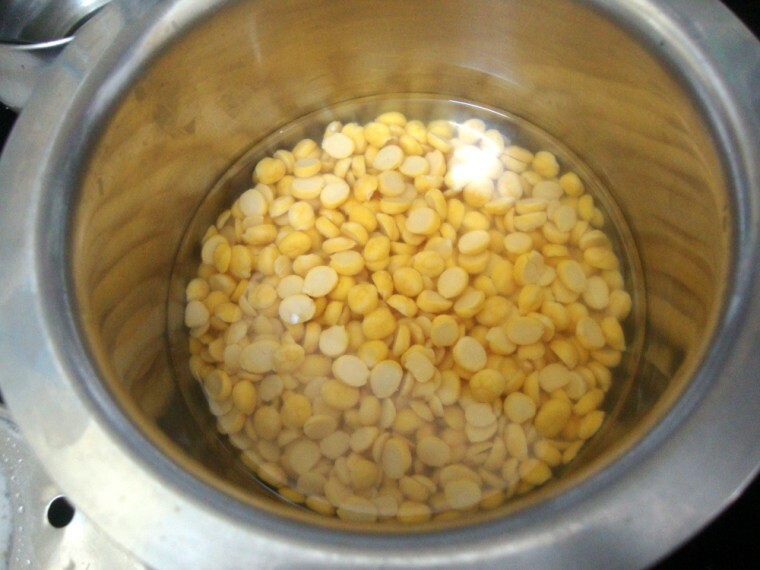 Dals can be soaked for just 30 mins also, since the paste will be fried in oil. 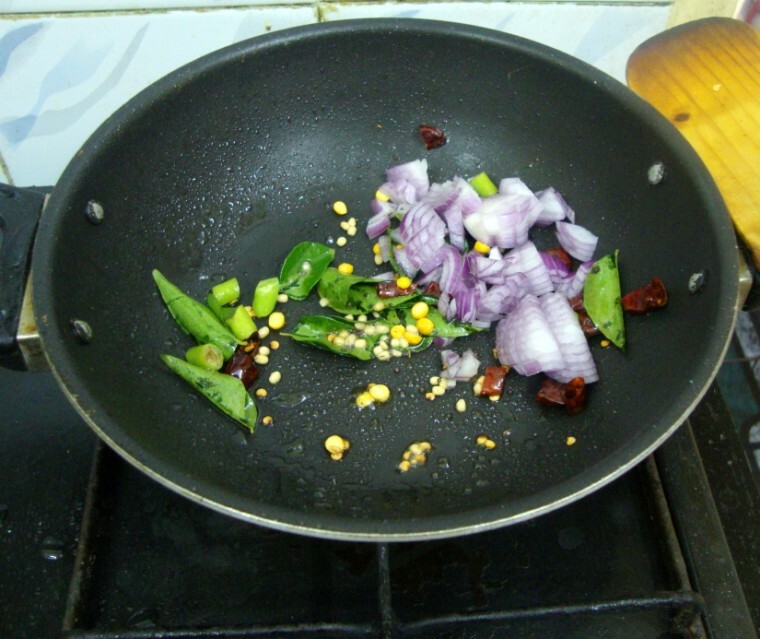 Heat oil in a pan, do seasoning and once it splutters, add finely chopped onions, curry leaves and saute well till onions brown. 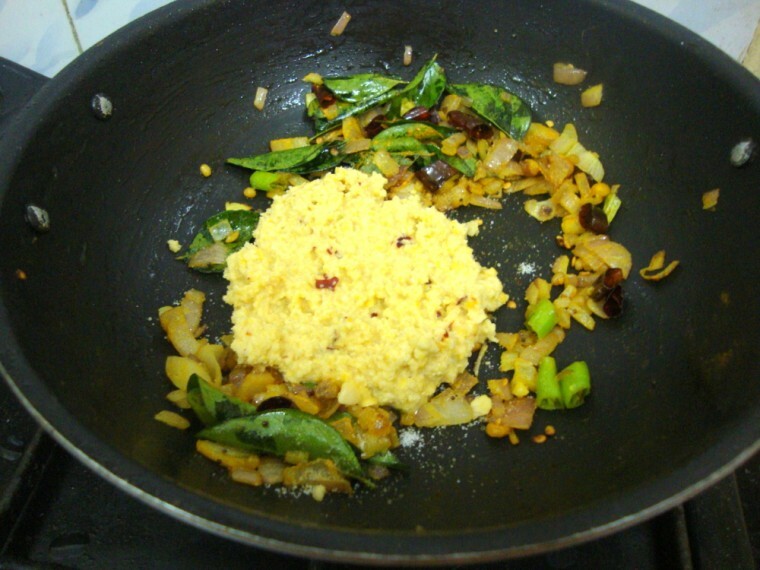 Then add the ground dal paste and cook till it becomes crumbly. 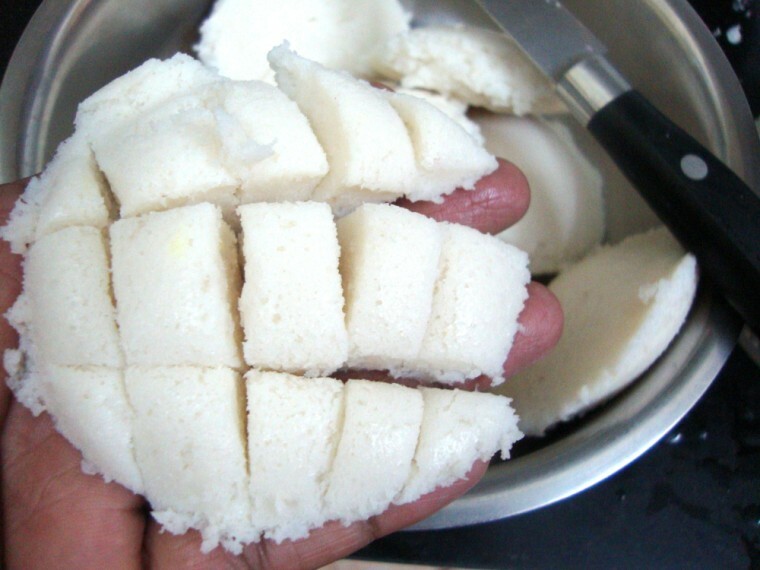 Meanwhile, cut idlis into small pieces. 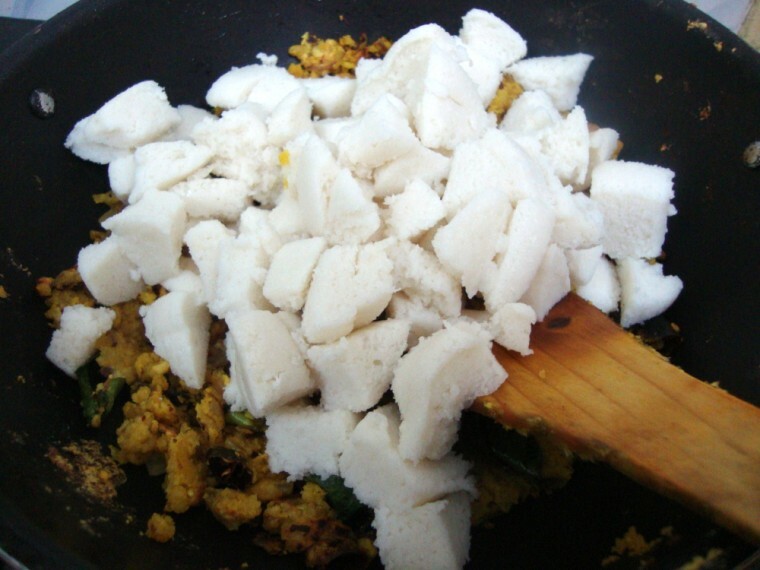 Once the dal is cooked, add the cut idlis to the pan, mix well and cook for 5 mins with lid covered. 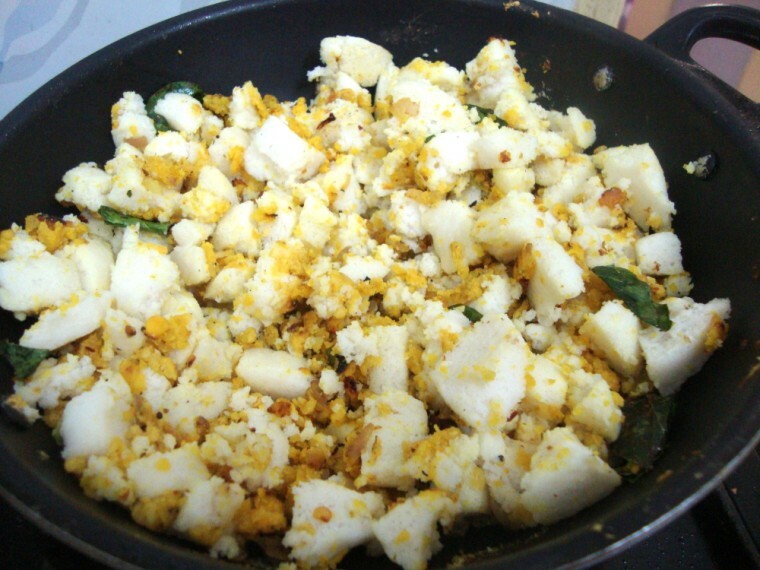 Make sure you blend the idlis with the lentil mix well. Finally fried cashews. This is of completely optional. For adults you can sprinkle Podi over the idlis. For kids you can serve with ketchup. The Green chilis that I used were tender ones and weren’t spicy at all. Please adjust to your variety. The lentil amount I used wasn’t really more in the end, so increase if you want. This was really tasty when I sprinkled Amma’s Podi over it and served. 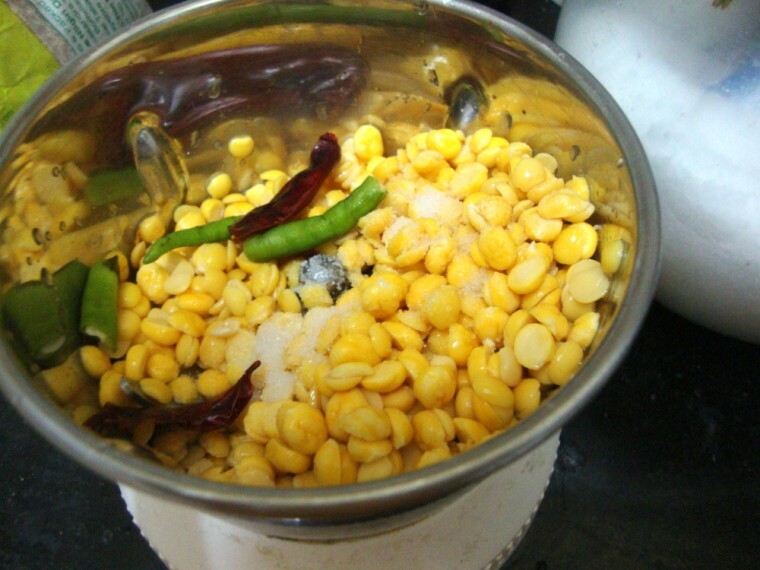 addition of toor dal and chana dal is innovative! Nice clicks …looks super delicious ..
THat looks very tasty and balanced. 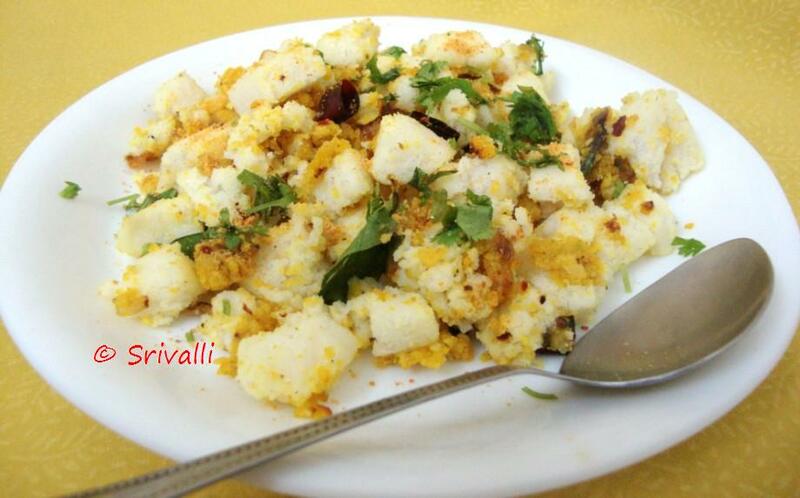 It's like Idli-usili – Looks extremely appetizing!!! Love your step by step pics. Love the version of mixing grinded dal mixture to the idlis..